After spending 19 of the past 27 weeks out on the road, it's time to make a trip to the homeland. I can't say I'm not lookin' forward to a couple months of "downtime" before we get geared up for the Summer Run of shows. Already on the books are John Rich, Sebastian Bach, Dwight Yoakam, Dierks Bentley, Sunny Sweeney, Steve Azar, Phil Vassar and Alan Jackson. I'm totally lookin' forward to this week in Nashville. Not only will I get an opportunity to sit down with some good friends (my booking agent BS, my attorney WH and my co-writer KL), but I'll also get to meet with some folks who could take this to another level AND write at a clinic with some of the greatest writers of all time (Rivers Rutherford and Bob DiPiero). This is just ONE of the many cool aspects of this job. It's ONE that off-sets so many of the negatives we hear about in the media. The friendships that exist "behind the scenes" and the creation of new music keep me going. The idea of bringin' something new to the table (whether it be songs, bookings, appearances, whatever) is always an exciting time especially when it comes to making a living at something you love. Join Chance and Paul on TV! Friday morning, February 25th of 2011, Chance McKinney and Paul Schille (of Chance McKinney n' CrossWire) will take to the television airwaves on ABC and CW. The boys will be on "The Daily Dish" on CW-30 and follow it up with an appearance on "Good Things Utah" for ABC-4. "This was a highlight for us last summer," says Chance. "The girls of Good Things Utah were fun to be around and they run a tight, entertaining, lively ship. Roxanne (Hasegawa) is a fantastic producer and a good friend. It's refreshing when you meet 'good people' in this industry." The CMCW boys are in Utah for the NMPRA (Pro Rodeo Circuit) to be held at Golden Spike Arena in Ogden, UT. Back to Mukilteo... what a "welcome home." Local country star Chance McKinney is busy touring the nation – but that doesn’t mean he’s too busy to return home to Mukilteo. McKinney and the band CrossWire are scheduled to play an all-ages show at the Rosehill Community Center on Friday, Feb. 11, to benefit Kamiak High School’s senior class. It will be the first concert at the new venue. 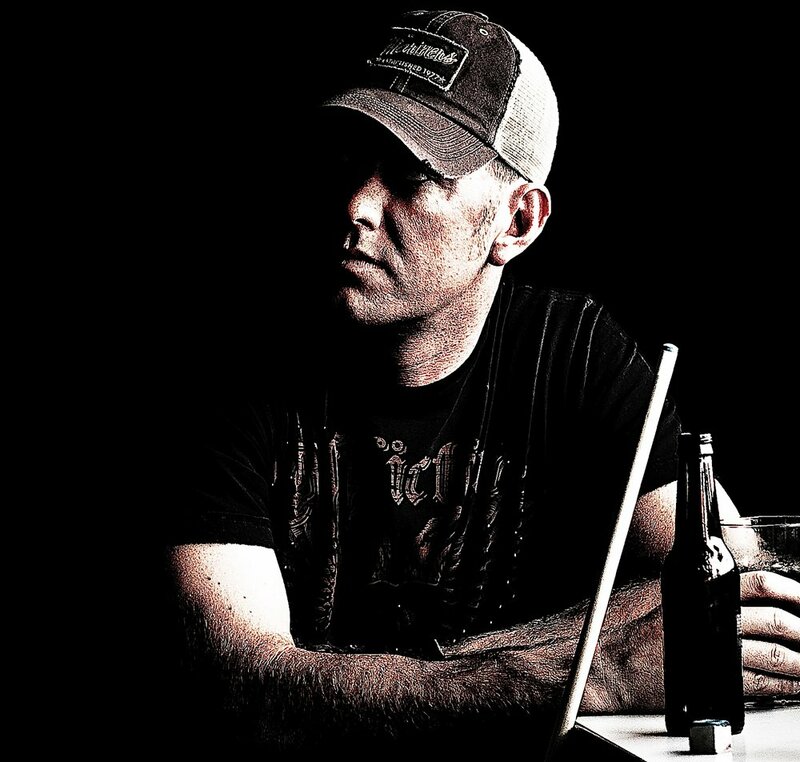 McKinney, a former math teacher at Kamiak, beat out 63 other unsigned country singer-songwriters to win CMT’s Music City Madness contest in 2009. 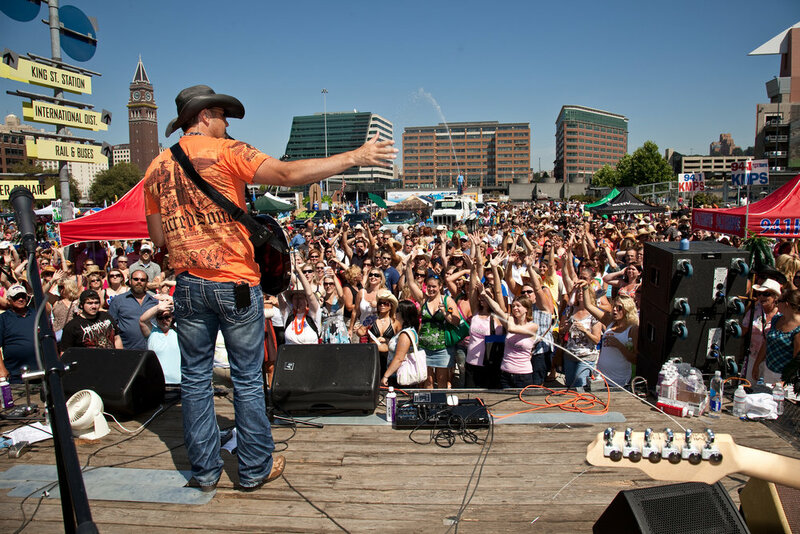 Since winning CMT’s contest, McKinney has been touring nationwide, performing most of his shows in the Pacific Northwest. “I love it,” McKinney said of the change from teaching to performing. “I get to do music for a living. When the Kamiak Grad Knight Committee contacted him about returning to Mukilteo for a benefit concert, he was more than willing to do it. “We thought this would be a great opportunity for him to come back and see the community again, help the senior class and promote his music,” said Mary Cartwright, chair of the concert. All proceeds from the concert go to Kamiak’s Grad Night, an all-night safe and sober party for Kamiak seniors after they graduate. This is the second concert McKinney has performed to benefit Kamiak. The first was held last January. Ever since the first benefit concert in Mukilteo, Cartwright and her friend Janet Hammond – they met at the concert – have been Chance McKinney fans. They go to as many shows as they can where they help to manage T-shirt and CD sales for the band. After the first benefit concert, the band immediately started touring. They performed on TV and radio and for venues all over Washington, Montana, Idaho, Oregon and Utah – reaching the ears of 13 million in their first week. In between concerts, they flew to Nashville, Tenn., to film a Studio 330 session for www.cmt.com and audition with the Valory Music Co., which signed Reba McEntire. So far, the band has toured with the likes of Blake Shelton – the CMA male vocalist of the year – as well as Luke Bryan, Lynyrd Skynyrd, 38 Special, Creedence Clearwater Revisited, Pat Green, Jamie O’Neal and more. With all the touring, McKinney had to resign as a math teacher at Kamiak. He now has places in Washington, Tennessee and Utah, which alternate as his home whether he’s off or on tour. Valory held onto McKinney’s signing rights until December – the company decided to sign Rascal Flatts instead of him – so now he’s back on the market, looking for a label. McKinney said they’ve met with several other labels since then. Since last February, the band has added 62 new and original songs to their repertoire. They’ll be performing some of the new songs, some covers and some songs from their CD “Be Real” at the Feb. 11 concert. Cartwright said the support from the Mukilteo community – and especially the Kamiak High School community – was instrumental in McKinney’s success. The concert is an opportunity to see that success, she said. Advance tickets are $10 for students and $15 for adults, and are available now. All tickets are $15 at the door. For tickets or more information, e-mail khs2011seniorparty@hotmail.com. Doors open at 6 p.m. for concessions and raffles; the concert starts at 7 p.m. 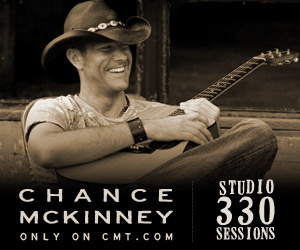 Check out Chance McKinney at his Web site www.chancemkinney.com or follow him on Twitter @ChanceMcKinney. Download the songs from his “Be Real” CD before the concert at http://itunes.apple.com/us/album/be-real/id354579911.